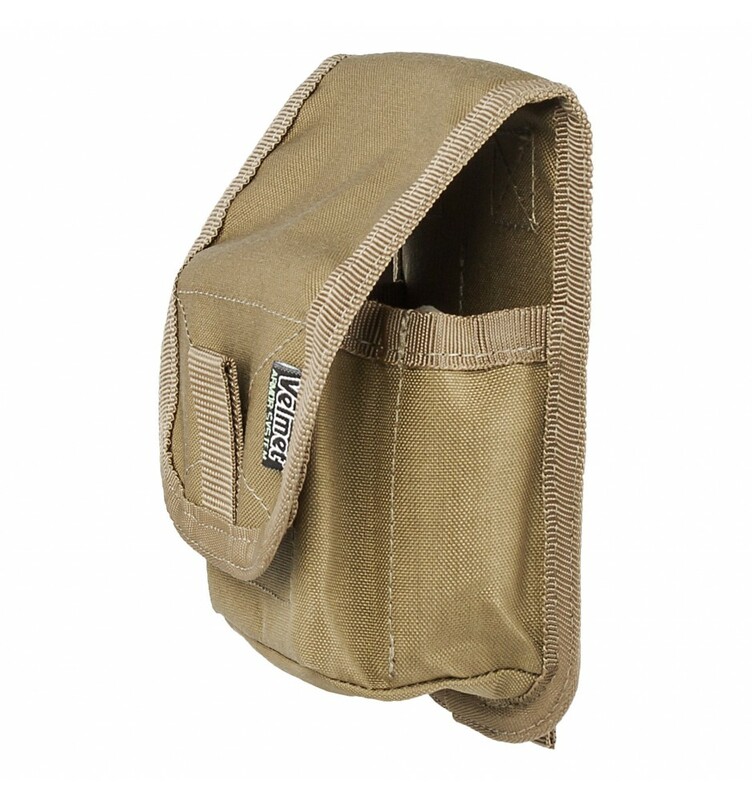 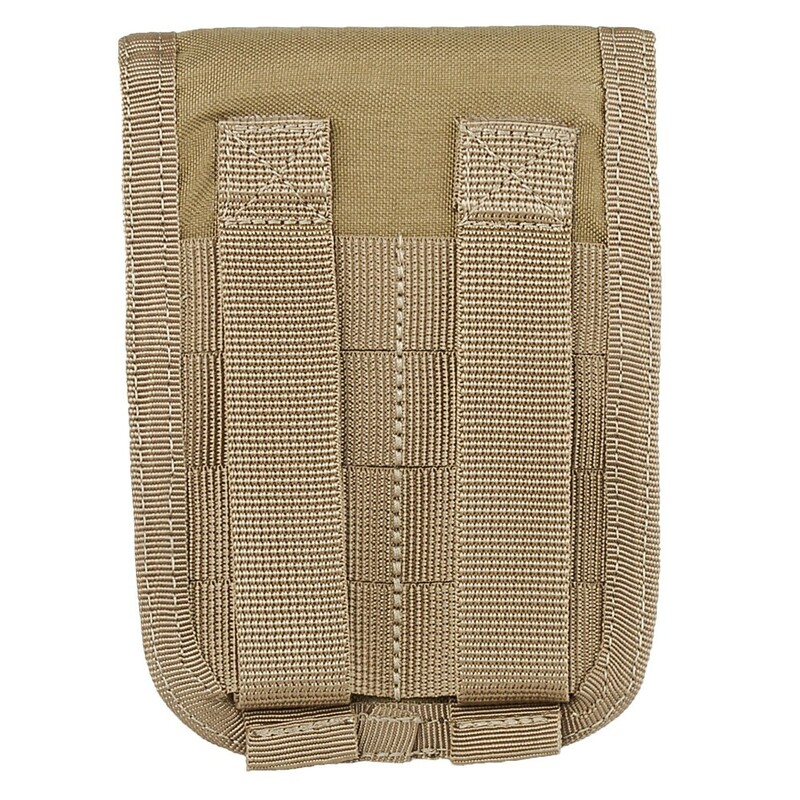 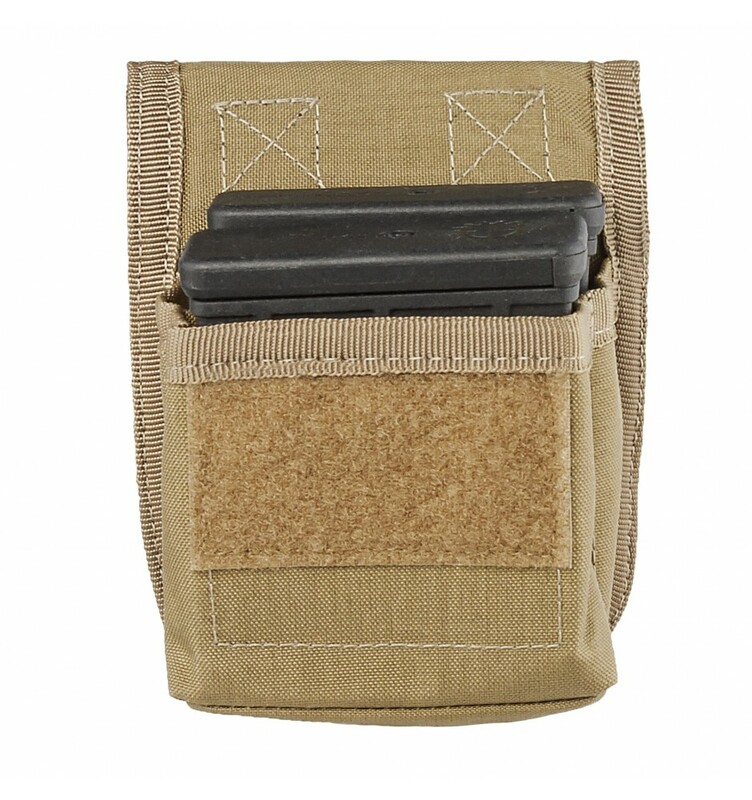 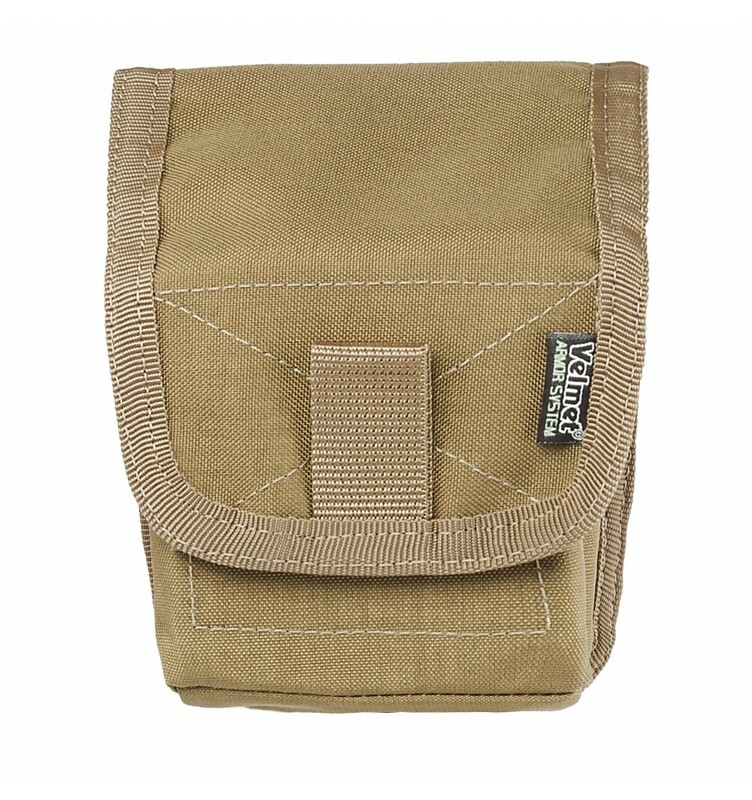 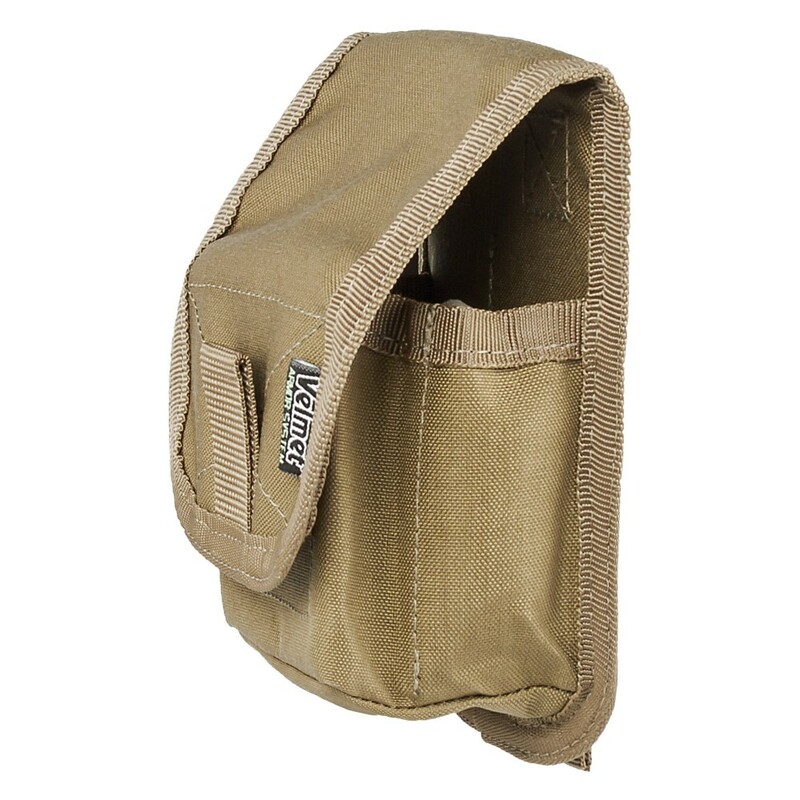 A pouch is made with an internal partition that provides a reliable location, fixation while place the magazines up to the bottom of a pouch and an easy removing them out of it. 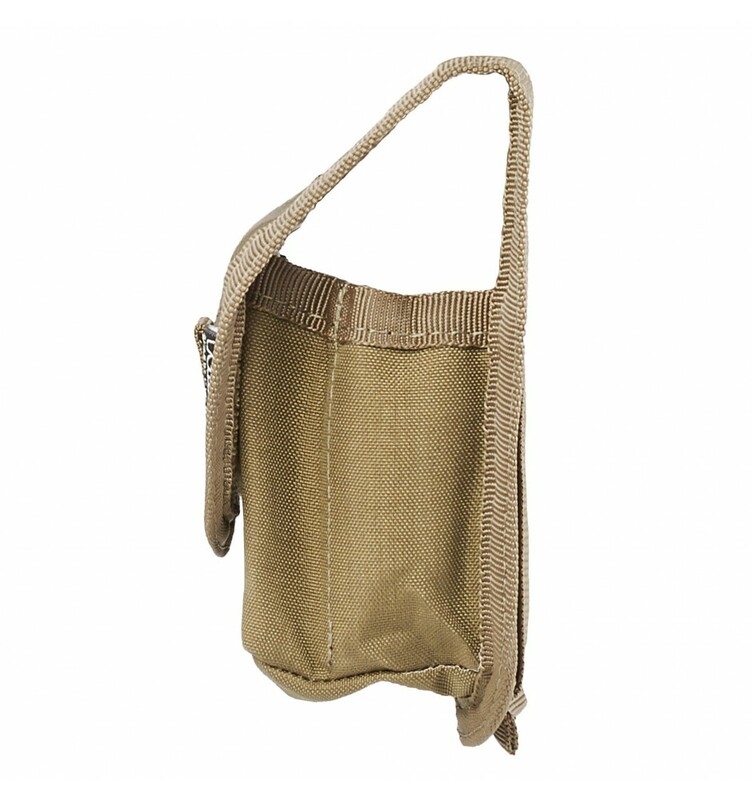 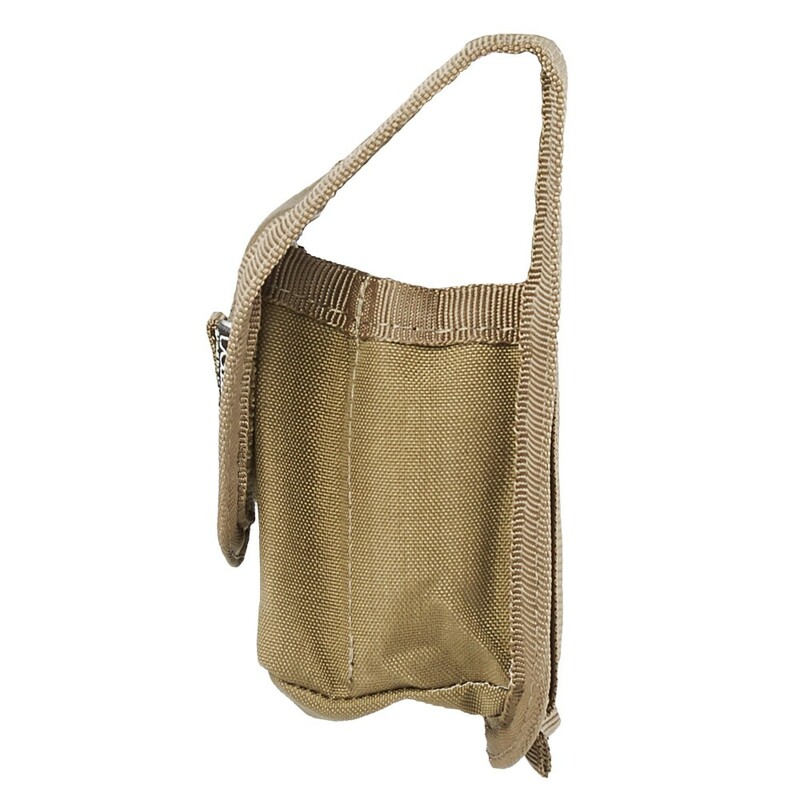 There is an eyelet at the bottom of the pouch in order to remove the water and sand. 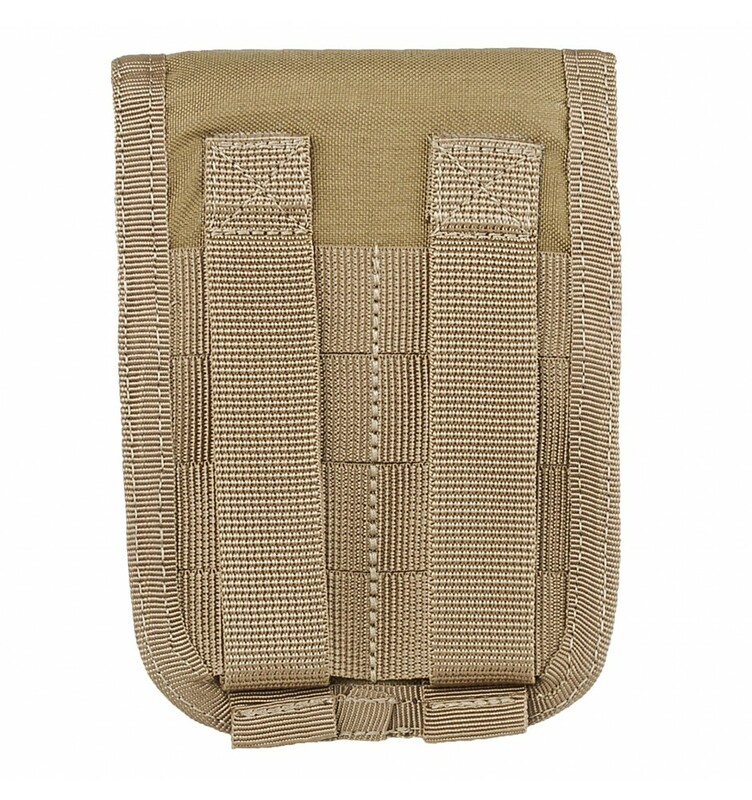 It also features a multi-functional fastening system.